1. Do you have technical knowledge of coding and HTML or are you hiring a website designer to create your site? If yes, then WordPress is for you! 2. Are you new to websites and just need something simple and easy to use so you can build your site yourself? If yes, then Squarespace is for you! Of course, there’s a little more to it than that. That’s why I created a free, 1-page guide to explain the difference between WordPress and Squarespace. Psst… I know why you’re here! You’ve got a mission in the world and you’re ready to share it. That starts with a website. Then you start growing your list of email subscribers and social media followers. You get clients and offer services and maybe even group programs. When you’re just starting out, all the technical stuff can get overwhelming. That’s why I’m here! 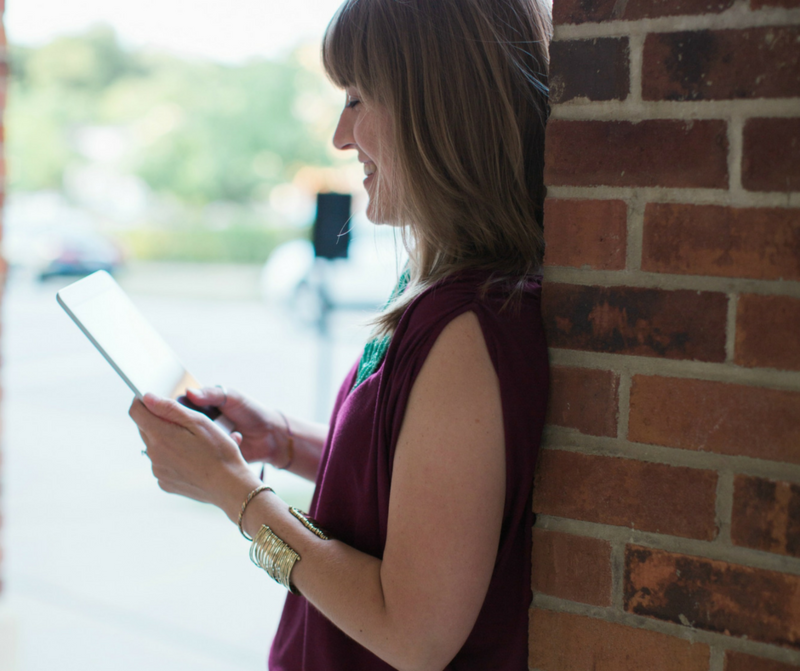 I can help you become more tech savvy so you feel more confident in your business and you can get things done without relying on someone else. 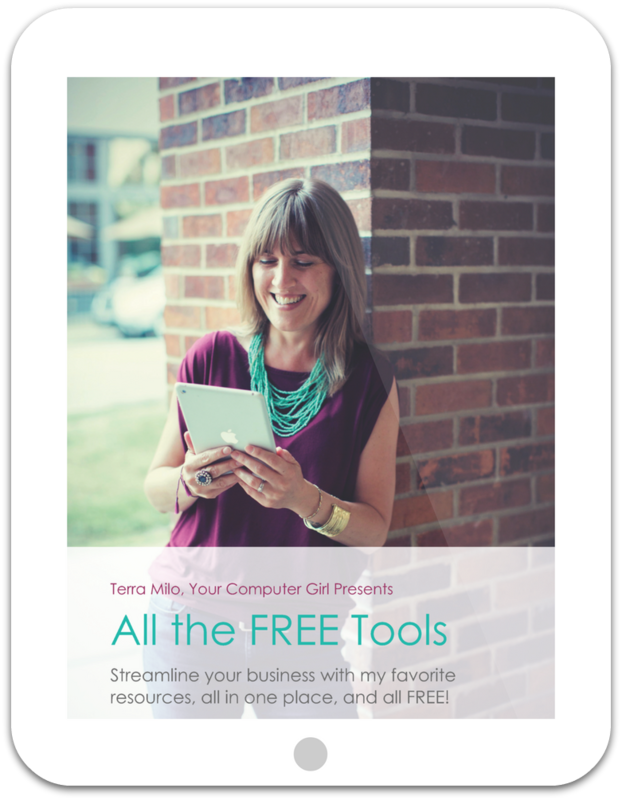 I know how overwhelming it can be to decide this or that email newsletter service and then learn how to create marketing graphics yourself 😮, so I created a free pack of all the tools I recommend to my clients to make it easy to stay focused on the work you love, not all this tech stuff. Sign up here and I’ll send the WordPress/Squarespace guide straight to your inbox. When you sign up, I’ll send you a free guide full of links to all these tools so you don’t have to go hunting through the internet to find them. Watch the free video training anytime, to see exactly how to use these tools! Sign up here for the free guide!